Once upon a time I had a washer/dryer set. It was a cute little matching number, white, basic. Exactly what I needed. I can be no frills about some things, ya know. Then the dryer bit the dust. It wasn't worth fixing when the parts and labor were added up. Lucky for me, my neighbor had an extra one in her basement and she said "Here, just take this one!" Then my washer followed suit and I bought a new one. Well, I am thrilled to just have a washer and dryer! I had to use the laundromat for a week-ish when I waited on the washer and that is just not cool. Doing 10 loads of laundry or so at once is not how I like to spend a day! But, to be honest. I was feeling a slight tinge of embarrassment over my blah washer and dryer. That materialistic part of me debated getting a new set, I had justified it to myself, but the realist in me knew I wasn't really going to get a new set because they don't match. I live in the real world, have kids, bills and all of that, like everyone else. I had a slew of cute decals that I have hesitated to put up in my house, knowing we hope to move in the near future. 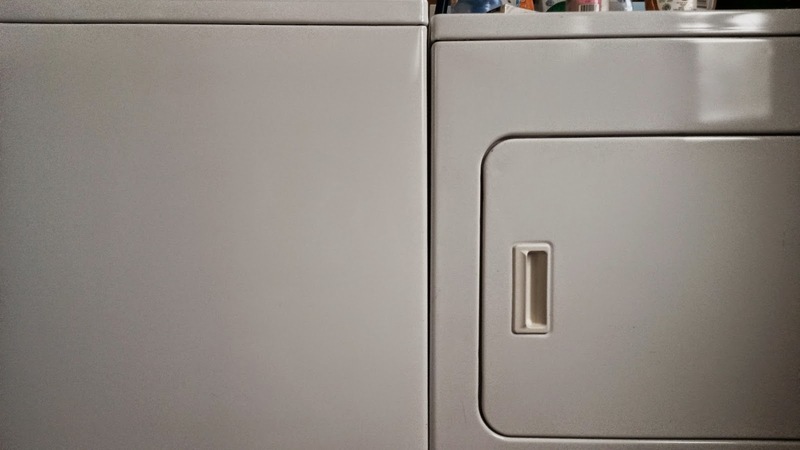 These were perfect for adding a little something to my washer and dryer that made them look like a pair, despite being different years and brands. My son is really interested in cats, he thinks they are awesome. So while he was at school I did this. 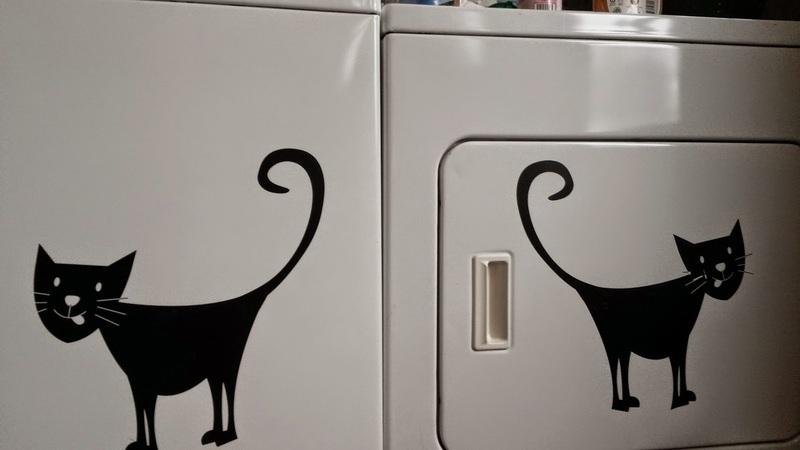 My washer and dryer are pretty cute now, my kids got a huge thrill out of noticing the kitties in the laundry room and our cat gave us the purr of approval over our choice of decals. How do you use decals in home decorating? I would love to hear ideas from you! I don't really use decals because I'm in an apartment, but I've seen some really cute ones at my future-MIL's house. She called them something different though. I can't remember what they're called. Travis has a text message in to remind me!! We shall see! 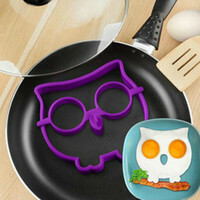 On another note, I absolutely LOVE this idea!! I'm gonna ditch my rental W&D and switch to a rent-to-own with like Aaron's or something, or maybe I'll buy a used pair (yeah, that would be less expensive) so I can have something I can jazz up. How does the dryer do with the heat and the decals? Great idea! Making something beautiful with what you already have. yes to anything with cats!